Manhattan, NY According to CIT Group Inc., its real estate finance division was the sole lead arranger of a $45 million loan for a landmark residential project in the Tribeca neighborhood. The nine-story project, known as The Cast Iron House, consists of 13 condominium units, including two penthouse units, as well as retail space on the ground floor and subfloor of the historic structure. The borrower is 361 Broadway Associates Holdings LLC. 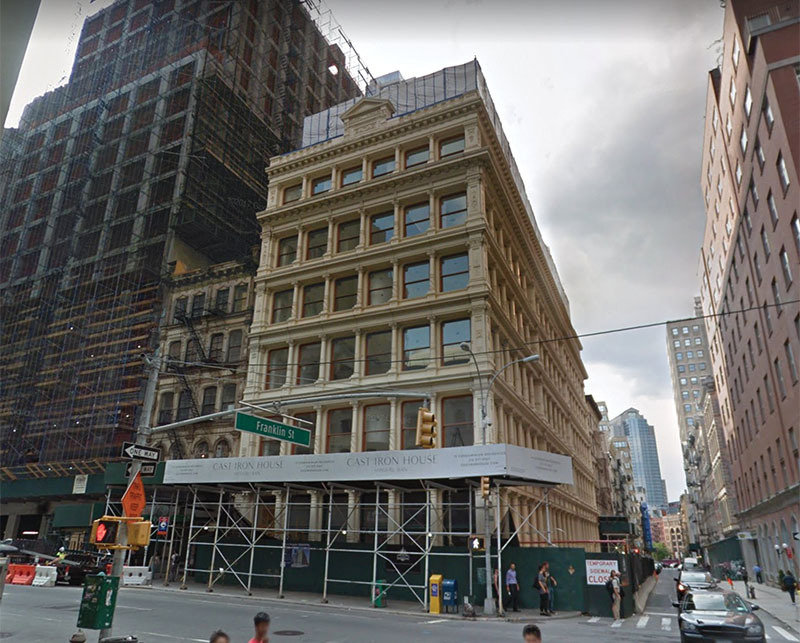 “We are pleased to provide financing to complete the development and restoration of this stunning architectural landmark in the heart of Manhattan,” said Matt Galligan, president of CIT’s real estate finance division. CIT’s Real Estate Finance division originates and underwrites senior secured real estate transactions. With deep market expertise, underwriting experience and industry relationships, the unit provides financing for single properties, property portfolios and loan portfolios.